Most existing financing is likely to be a negative when selling your building. Most likely the mortgage is going to be less than what the buyer requires. SVN Rock can assist you in blending and extending your existing mortgage rate to reduce the overall interest rate and make your building more attractive. Do This Early! The key is to do this before selling your property. It is important to identify the lender and their level of cooperation in these types of transactions to allow a new buyer to assume the existing financing. Some institutions do not like to break their mortgage and they can be difficult to work with and possibly will not cooperate. This needs to be identified in advance. If you do your homework and are upfront about the issue, there won’t be any unexpected disappointments during the transaction and due diligence stages. We were selling a building that had a mortgage in a pool of mortgages and it could not be opened or renegotiated.The mortgage was only 55% of the value of the building and the vendor was not willing to hold secondary financing. Therefore we needed to find a buyer who was not driven by leverage but was interested in a cash-on-cash return. So, if we hadn’t have looked into the mortgage and had brought a buyer who wanted high leverage, this deal might have gone under contract but would have never closed. The lesson learned here is that the seller and his representative need to fully understand the current financing on the property, any limitations, and the potential this creates if any. At SVN Rock, we have over twenty-five years of experience in the purpose-built rental apartment industry, including financing rental apartment investments. Contact us and we can help make sure that you can find a deal that best suits you, and something unexpected won’t appear at an inconvenient time. Ready to learn more? Don’t hesitate to send us a message for a confidential discussion. 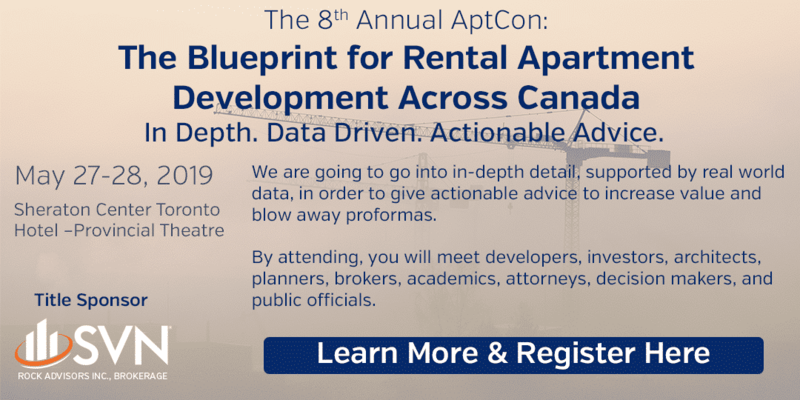 Prev:Student Housing Webinar – Waterloo Market Management Etc. Next:How Do I Decrease Expenses?